 Join us for our June Mama’s Night Out! We plan to meet at IFC Mall for drinks followed by the Cinema. The new movie, Oceans 8, will premiere on Thursday, June 14th.